Hey everyone, SC Toys has fantastic gifts to give your mother on Mother’s Day, but instead of just giving mom a gift, give her some of your time. Purchase a thoughtful craft kit like a Mom & Me Necklaces where you can sit down with your mother and make a matching necklace. So, how cool will this be? 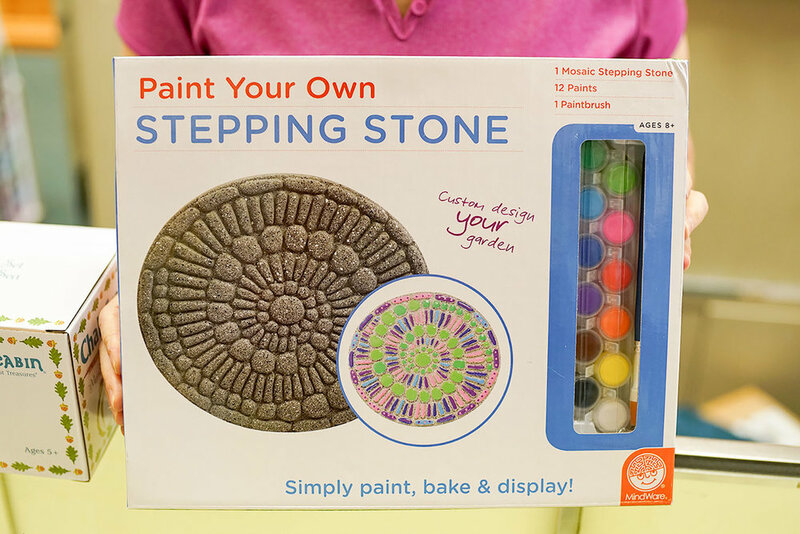 Another fun idea is Paint Your Own Stepping Stone for gardens and flower beds. This time of year is perfect to sit and paint with family members, each adding their contribution before it’s displayed. Give the gift of time -- spend quality time with your mom this Mother's Day.